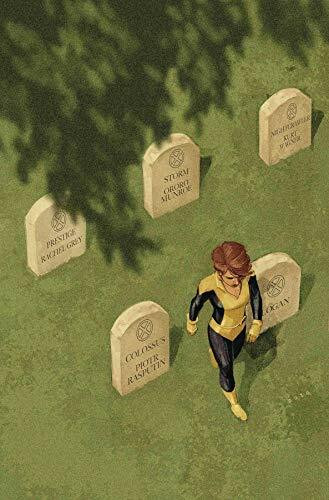 The last issue if X-Men Gold is here with issue #36 for a special look into a day in the life of the headmistress of the Xavier Institute. ... Guess who's back...back again. Wolvie! 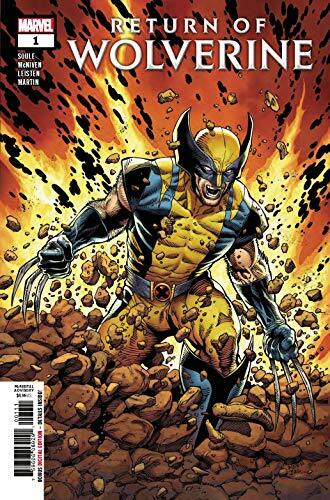 The Return of Wolverine #1 is out from writer Charles Soule and drawn by the masterful Steve McNiven. ... What are you? The answer should always be 'Batman'. 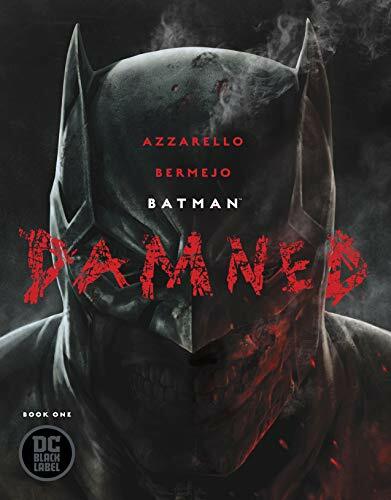 Check out Batman Damned #1 from Batman Noel creative team of Brian Azzarello and Lee Bermejo to kick off DC's Black Label imprint. ... Picks this week from LeaguePodcast.com.